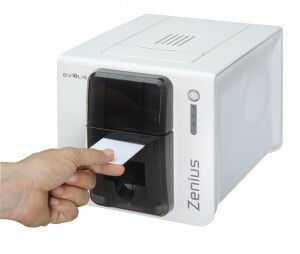 Are you looking for an uncomplicated and fast way to print ID cards for your employees? Or you need 1 million student ID cards for the new school year? We help you with your ID card project, whether it is a single card or a million ID cards. 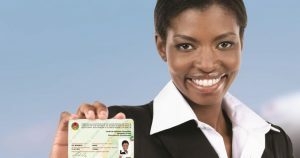 More and more companies and institutions rely on ID cards made of plastic to verify personal data, for driver licenses, employee, pupil or student cards. ID cards make it easier to identify employees, students, visitors, and more. If required, the cards can be equipped with additional practical features, such as a chip for access to specific areas, canteen payment processing or the recording of attendance times. The personal data (photo and text) can be applied also before lamination and will then be scratch-resistant, protected against abrasion and they are forgery-proof. With Database software to collect personal information. The badges can be issued within a few moments directly at the POS. 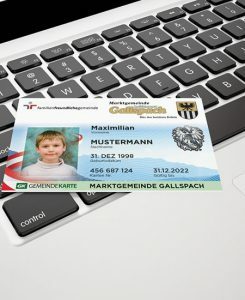 Plastic cards are sturdy and can be personalized and encoded with photo and / or name. 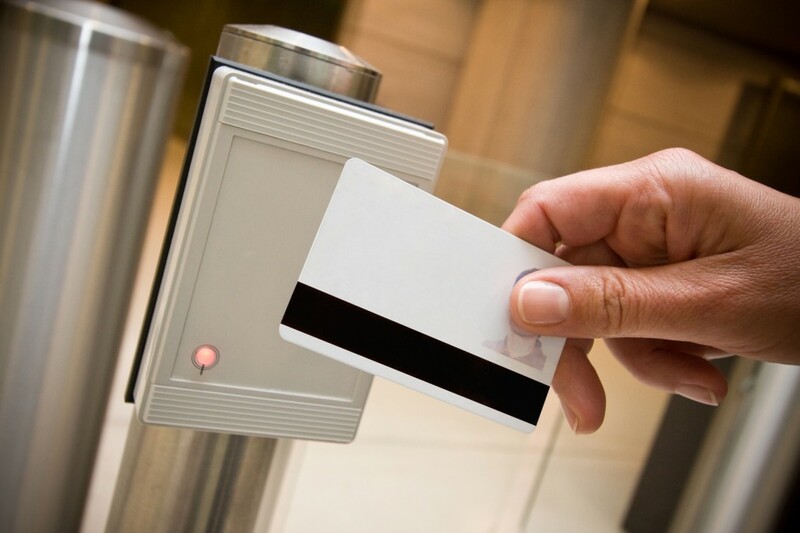 Radio-Frequency-Identification (RFID) is used wherever humans or objects have to be identified contactless. The data on the corresponding card can be read, or veryfied and saved without direct contact over short distances. RFID-chips are for most ID-card requirements particularly suitable, as they work without need of direct contact with a reading device. 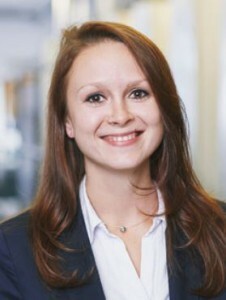 Their range enables a swift uncomplicated identification and data processing. You want to give your new member immediately on spot a ID-card? We offer card printers for individual scope of applications. For small and big jobs, for unicolored personalizations with names, numbers and barcodes, 4-colored personalizations with photos, for one-or both-sided print or with encryption- our economical equipments are modular. We offer perfect solutions for every enterprize size.